The community have plenty of Gameweek 5 tips ahead of the deadline. 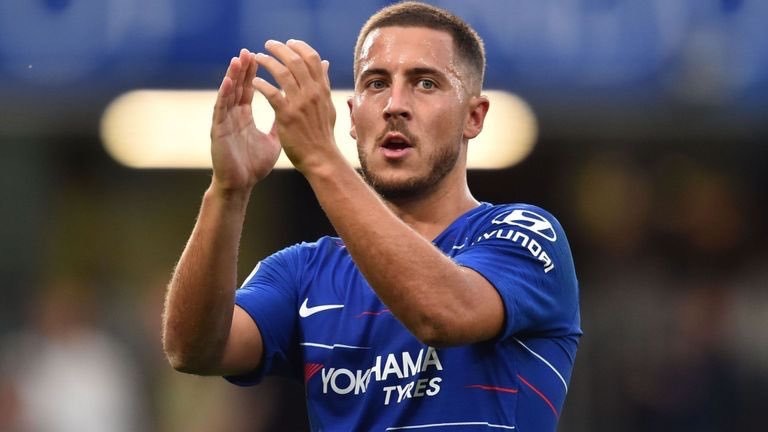 Should you consider Eden Hazard as your Gameweek 5 captain against Cardiff? Jack Woodfield considers the pros and cons of giving the armband to some big name players for Fantasy Football Pundits. Sergio Aguero may be the go to option, but there appears to be no downside for giving Hazard the armband. Mo Salah or No Salah is the biggest question on fantasy managers lips. It’s one of the key questions that James Egersdorff considers in his Gameweek 5 tips video. Take a look at his watchlist targets. Those who have kept hold of Mo Salah will be hopeful for attacking returns against a Spurs side missing their captain and World Cup winning goalkeeper, Hugo Lloris. Ben Dinnery provides all of the injury news. It’s never too early to consider low ownership players to get the edge over rivals, as the template team emerges. FPL Physio joins the FPL Académica team, as they consider offensive and defensive players for the Gameweek 5 tips. The Founders ft. Guest Writer: @FPL_physio each provide their best offensive & defensive differential for #GW5 and with numerous unique picks, there’s plenty of options to choose from! @AdsIyer provides the graphics. While many managers are scrambling to bring in form players Trippier, Moura and Kane into their squads, FPL Fraud provides a word of warning regarding Spurs upcoming fixtures. It looks to be a busy time, especially with Champions League fixtures. These are Tottenhams next 10 fixtures. 5 champions league games squeezed in between. FPL Centre has a brand new Gameweek 5 preview video. Check out all of the fixture analysis, plus check out the team selection graphics. There’s plenty of Gameweek 5 tips in the FPL Updates preview. Get their predictions of the scorelines for this weekend’s fixtures, plus the star men with the best chance of fantasy points returns. FPL Tips shares his line up for Saturday’s contests on Starting 11. With Manchester City, Chelsea, Spurs, Arsenal, Manchester United and Liverpool all in action, daily fantasy managers are spoilt for choice! To find out more about Starting 11, including details of special promotions, click here!